Ever since I discovered Erika Robbins’ blog a quiet girl in a noisy city, I’ve been enamored with her gorgeous shots of Los Angeles. 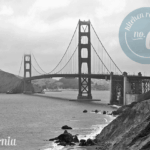 A California girl, Erika works in the film industry and blogs about her adventures in her city and her travels everywhere else. Click through to see Erika’s Los Angeles hidden gems! 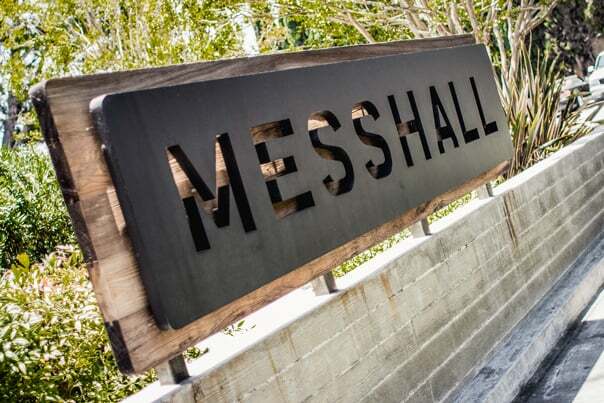 MessHall Kitchen — They have great themed nights, including Burger & Beer Mondays, Oyster & Taco Tuesdays, and Throwback Thursdays — plus an amazing weekend brunch. The bartenders are some of the best around, creating fun twists on traditional style cocktails and mixing things up with unique ingredients. There’s kind of a fun camp cafeteria theme, but way more trendy and upscale. Father’s Office — This Culver City bar serves up one of the best hamburgers in Los Angeles. They don’t even allow substitutions, because why mess with perfection? Choose from a wide selection of beers on tap to drink alongside your burger, or, if burgers aren’t your thing, pick one of their many other entrees. Because it’s a bar, tables are self-seating, which means you might find yourself hovering for a table at more popular times (this place gets packed at peak hours). The Little Door — The Little Door is an outstanding French Mediterranean restaurant in the mid-Wilshire area of Los Angeles. It’s pricey, but absolutely worth a visit for a special occasion. My husband made a reservation here to celebrate our engagement, and it is by far some of the best food I’ve eaten in Los Angeles. The Couscous “Royale” with Lamb Stew is my personal favorite; it’s positively excuisite. Momed — Momed, short for “Modern Mediterranean,” is a laid-back, open-air eatery, reminiscent of a real Grecian Mediterranean restaurant in the heart of Beverly Hills. They offer tons of great varieties of hummus, other Mediterranean dips, and fresh deli salads. Their lamb burger is divine — juicy and flavorful — and is perfect with a side of their house-made Momo chips. They also serve an awesome weekend brunch. The Counter — I love visiting The Counter with a group of friends because it’s always a ton of fun! This build-your-own burger restaurant started here in Southern California, but it has grown in popularity (and locations) over the past several years. Instead of a menu, you get a checklist with tons of options: burger size, bun, meat, cheese, toppings, sauce, plus tons of sides and other goodies. And I almost forgot to mention the special monthly milkshakes! They are always mixing things up here, which I think is a big part of why I love it. 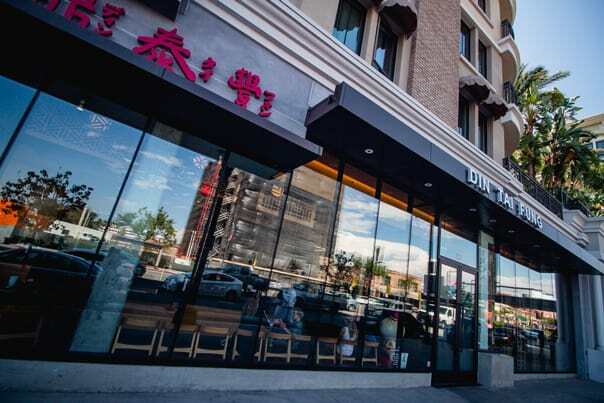 Din Tai Fung — This popular Asian chain restaurant has only a handful of locations in the United States. When I first started eating here, there were only two US locations — both in Arcadia. Since then, they’ve expanded to Glendale, Orange County, and Seattle. For the most authentic experience, head to one of the side-by-side Arcadia locations. This place is all about the pork soup dumplings, which you eat with ginger and tasty vinegar sauce. It’s perfect for big groups because everything is served family-style! 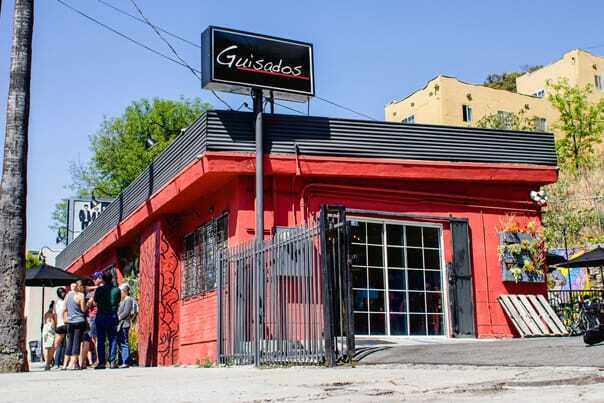 Guisados — If you find yourself heading to a Dodgers game, check out this outstanding taco joint just downhill from the stadium. It can get popular, so expect to wait in line during peak hours. They serve open-faced tacos on homemade corn tortillas. For newbies, they offer a sampler platter, which consists of miniature versions of any six tacos from their menu. I highly recommend camarones, cochinita pibil (which is super spicy), chuleta en chile verde, and tinga de pollo. Finish off your meal with a refreshing Armando Palmero (a sweet combination of limon & jamaica agua frescas). The Morrison Pub — The Morrison is one of my favorite local haunts. They offer a great selection of beer and fun cocktails. My personal favorite is the Unicorn, a super sweet, bubbly drink, served in a tall skinny glass. Their burgers are seriously amazing; the Bacon Bourbonator, Old Smokey, and So-Cal are my favorites. What I love most about them is the exemplary service we get every single time. They are always hosting fun events and generally being an awesome place for people to hang out. Churro Burough — What kind of foodie would I be if I didn’t urge you to try my favorite new dessert joint? 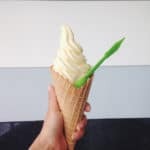 This little place in Los Feliz has created a masterpiece known as the churro ice cream sandwich; two warm and crispy, fresh-made, churro spirals sandwiching your choice of delicious small batch ice cream. 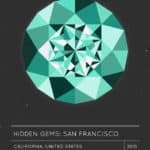 It seems like one of those places that becomes trendy just because it’s a unique idea, but the food is top quality — it’s some of the best ice cream I’ve had in LA. My favorite flavors are Horchata Sherbert and Brown Butter Cookie Sorbet — which has real chunks of cookies in it! Tomato Pie — When I’m craving good pizza, I almost always place an order at Tomato Pie. They don’t even deliver to my house, but it’s totally worth it to make a special trip. You can build your own, or pick from any of their gourmet selections. My favorites? Proscuitto Happiness, Carnitas Way, and the Joe P. They even offer gluten-free crust, as well as a variety of appetizers, sandwiches, pastas, and salads. El Matador State Beach — Looking for a picturesque beach that’s a little less populated than some of the bigger beaches in the LA area? 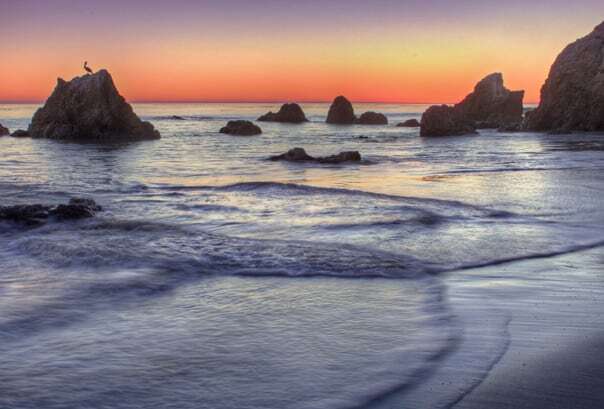 Check out El Matador, which is hidden by a cliffside overlook. Complete with stunning rock formations, this is an amazing place to watch the sunset or just spend a day surrounded by natural beauty. A lot of engagements (including my own!) and wedding photos take place here. 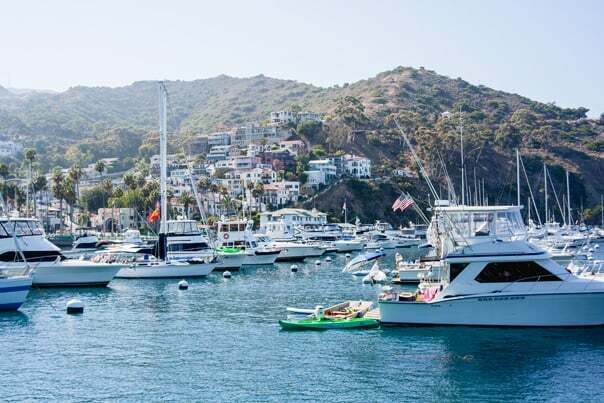 It’s a bit of a drive, located off the Pacific Coast Highway in Malibu, but well worth a visit. The Malibu Grotto — There are plenty of beautiful hikes in the LA area, and this one in the Santa Monica Mountains National Recreation Area is one of my favorites. 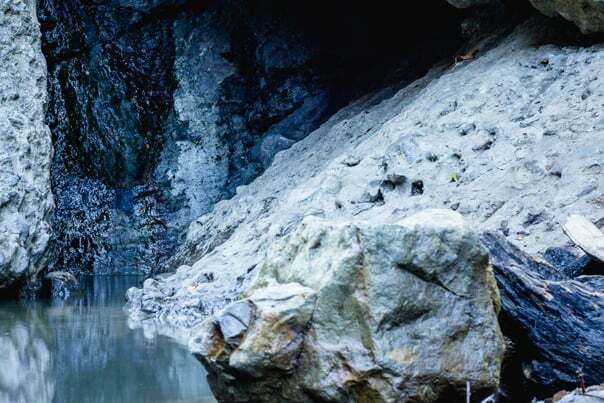 An easy 3.5 miles round-trip with a 500-foot elevation change from top to bottom, the grotto is a unique cave formation made from fallen boulders. A creek runs through, which means you can often see waterfalls running through it. You actually climb down the top of the Grotto to get to the cave below, which is the trickiest part, but manageable for even less athletic people. 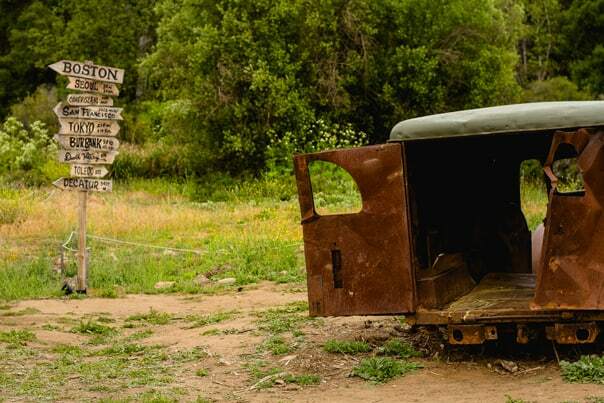 The MASH Hike at Malibu Creek State Park — Malibu Creek State Park is home to dozens of fun and beautiful hiking trails, the most famous of which is the filming location of the TV show MASH. A few of the vehicles and props from the show are still standing, so it’s a fun spot to visit with friends for photos. You can see the helicopter landing hill from the show, as well as the original location of the medical tents. It’s an easy hike, with little change in elevation. There’s not a lot of shade, though, so avoid it on hot days. The Hollywood Sign — You can’t visit Los Angeles without catching a view of the iconic Hollywood sign, but surprisingly few get up close and personal. While you can’t walk right up to the sign (for safety reasons), there is an awesome 6 mile round-trip hike that takes you up the mountain behind the sign itself. From there you can see an amazing view of Los Angeles over the back of the Hollywood sign. It’s a unique perspective, and one that even most Los Angelians haven’t experienced. The Arclight Cineramadome — The Arclight’s famous Cineramadome, located in the heart of Hollywood, was built in 1963 to screen single-strip Cinerama productions. It was, and still is, the only cinema of its kind in the world — if that doesn’t warrant a visit, I don’t know what does. Many guide books will tell you to visit the Chinese Theatre or the El Capitan, but if you’re a real movie buff, the Cineramadome is where it’s at. Grab some house-made caramel corn and a sausage baguette (choose from chicken-apple or jalapeno-mango) and enjoy a flick here on a hot afternoon. The New Beverly Theatre — What the Arclight is to modern film, the New Beverly is to classic film. 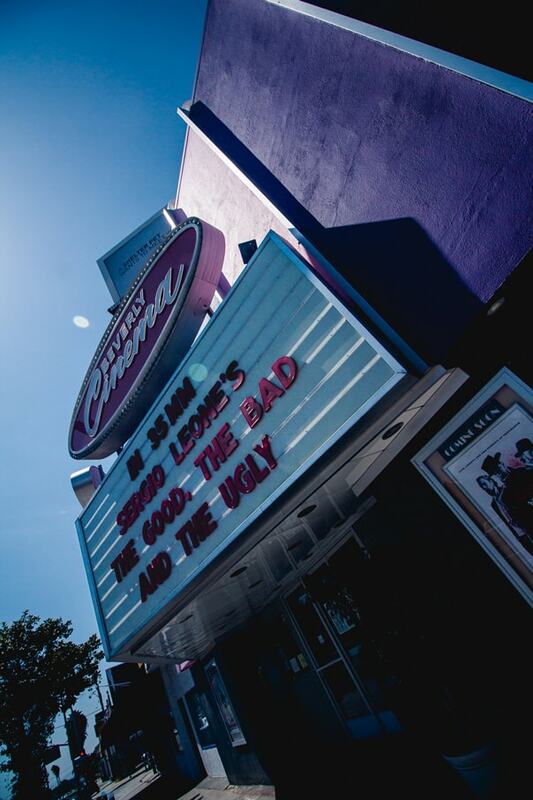 Currently owned by film director Quentin Tarantino, the New Beverly is known for it’s regular double-feature screenings of 35mm film prints. In fact, it’s one of the few remaining theatres in the world where you can watch films projected in 35mm. They screen a variety of classics, cult films, westerns, and more, many of which come directly from Tarantino’s personal collection. This is where I saw the combined cut of Kill Bill in 35mm a few years ago. A great place to catch an old classic in the form it was originally projected on. The Old LA Zoo — When the LA Zoo relocated to its current location on the northeast corner of Griffith Park, many of the old cages and viewing areas were left in the old location. Near the carousel on the east side, you can still visit the old zoo, entering some of the cages and walking along the short and easy hiking trail up the hill. 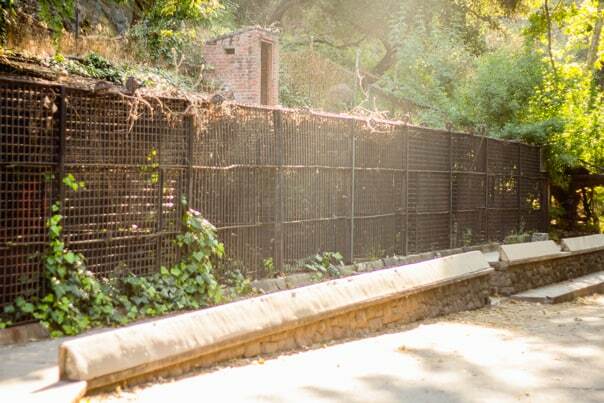 The main cages have been used in multiple films (most famously the panda news report in Anchorman), and have since been turned into a picnic area. In recent years, a few of the buildings have been fenced off and boarded up due to safety concerns, but there are still plenty of areas to explore, and it’s a fun place to take photos. 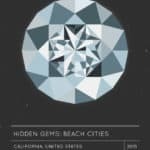 Venice Beach — Not exactly a great place to go soak up some rays or play in the ocean, Venice Beach is nevertheless a perfect place to experience Los Angeles beach culture. It’s a little dirty, but there’s a lot to see. 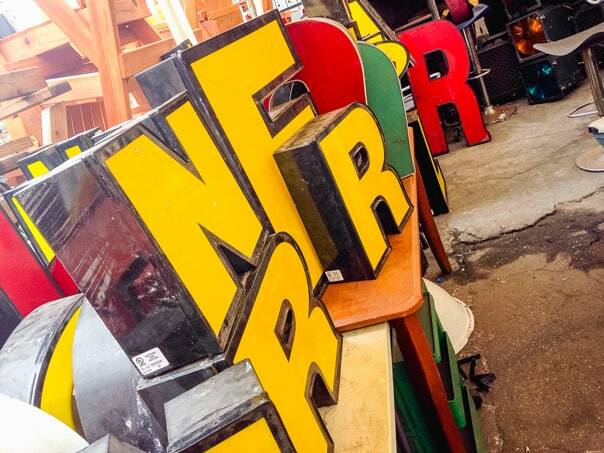 Spend a few hours wandering through the boardwalk and browse the unique goods for sale. If you head far enough to the north, you’ll pass famous Muscle Beach where Arnold Schwarzenegger used to work out. There’s always something going on here and it’s quite fascinating. CineFile Video — Any time I find myself on the west side of LA, I hit up this cult video store in Santa Monica. They have a huge selection of rare movies that are super difficult to find anywhere else. The owners are friendly and incredibly helpful, and it’s a ton of fun to browse the strange and bizarre titles they offer. iam8bit — Being a big city, Los Angeles has tons of large museums and art galleries, but I love discovering smaller spots, like this one in Silver Lake. It features revolving displays of pop-culture themed art by local artists, much of which is movie-inspired. It’s possible I might one day decorate my entire apartment with art prints I find here. Amoeba Music — Admittedly a rather well-known location, no trip to Los Angeles is complete without a visit to Amoeba Music. One of the biggest music and video stores in the world, they still sell an impressive selection of vinyl recordings. You can frequently pop in for a signing or an in-store concert, so be sure to check the schedule. The staff are efficient and friendly, and lots of fun. 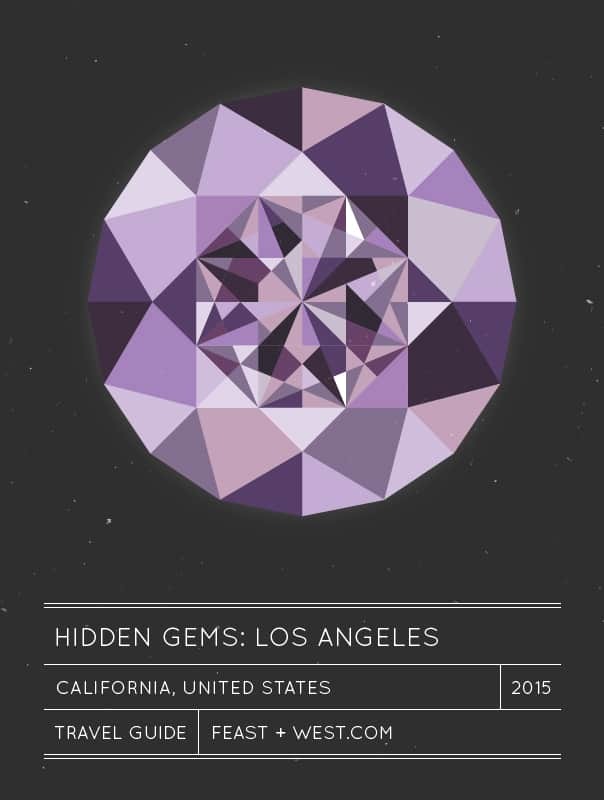 Cinema Secrets — One of the awesome things about LA are all the local filmmaking resources. Cinema Secrets is a make-up store specializing in special effects makeup. I first learned about this place during my film school days, and I still stop by yearly for a visit around Halloween. The staff is incredibly knowledgeable about effects makeup, and are more than willing you help you find what you need and even show you how to use it to get the best effect. Even if you don’t have a reason to buy, it’s a lot of fun to browse and see what they offer. Rose Bowl Flea Market — On the second Sunday of every month, the Rose Bowl in Pasadena fills with sellers of all kinds to sell unique merchandise. It is interesting to explore and see what’s for sale! Many of the booths specialize in mid-century modern furniture, but I’ve seen everything from vintage Christmas decorations, to old film equipment & cameras, to handmade goods. It’s an endless source for inspiration and you might even find something worth buying! Book Castle / Movie World — Located in the heart of Burbank’s shopping district is this strange hybrid between a bookstore and a movie poster store. 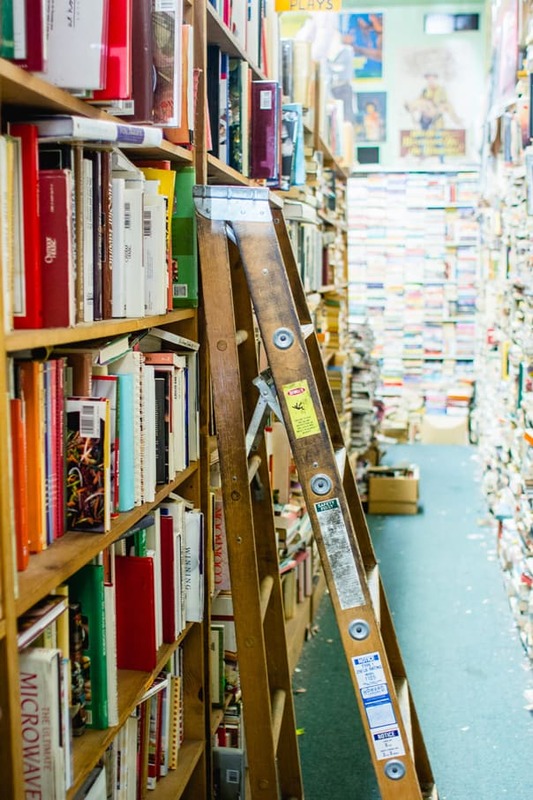 Thousands of books line tall shelves that reach almost to the ceiling, piles of old magazines fill boxes on the floor, and movie posters line the walls and ceilings. It’s probably been years since this place was actually organized in any way. You don’t come here looking for something in particular — you come here to explore. Samy’s Camera — Another thing unique to Los Angeles are film equipment and camera stores! I love Samy’s Camera because they have everything I could need for my camera plus a lot more. I always come here to browse new equipment. The staff are friendly and helpful, and there’s a lot of fun stuff to see, even high-end video camera equipment! Big Kid Collectable Toy Mall & Retro Store — This awesome little store in Sherman Oaks sells old and new collectable toys! The display cases lining the back wall of the store are the most interesting, featuring collections of vintage toys in mint condition — many of which I remember having when I was a kid! Be sure to make a stop here and escape the heat if you find yourself up in the valley. 1.5 hours, Palm Springs — A ninety-minute drive from Los Angeles, Palm Springs is a perfect desert oasis. Book a room at one of their hotel clubs and spend a weekend lounging by (or in) the pool with a good book (or a good drink). Palm Springs is a lazy town, and a favorite of Los Angelians for getting away from the hustle and bustle of the city. This is an excellent place to relax, but if you’re prone to exploring, check out the Palm Springs Rotating Cable Car and visit Mt. San Jacinto State Park. 1 hour, Disneyland — While perhaps an obvious suggestion, no visit to Los Angeles is complete without a day spent at the happiest place on earth. 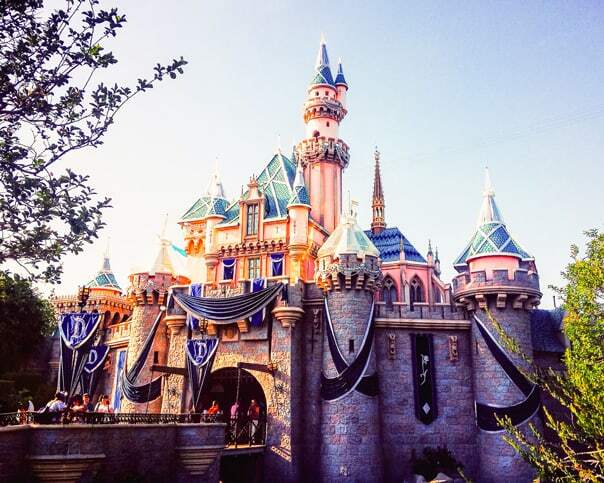 The original and the best, you absolutely must spend a day in Disneyland at some point in your life. Weekdays are the best days to go, and be sure to bring a group of friends! Going on all the rides in one day is impossible, but don’t miss the classics: Space Mountain, the Matterhorn, Dumbo, Splash Mountain, the Teacups and the Carousel (to name a few)! Depending on what part of LA you’re coming from, the drive varies from ninety minutes to an hour to get down to the park. Erika is the blogger behind a quiet girl in a noisy city, a food and lifestyle blog focusing on her experiences in and around the city of Los Angeles. 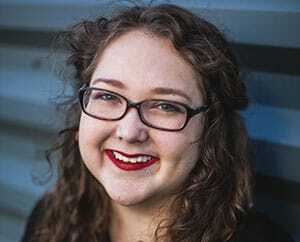 When she’s not blogging, she works as an assistant editor in film and television. She loves going on adventures with her husband, trying crazy new things, spoiling her cat, drinking a good beer and eating food — especially brunch and dessert!